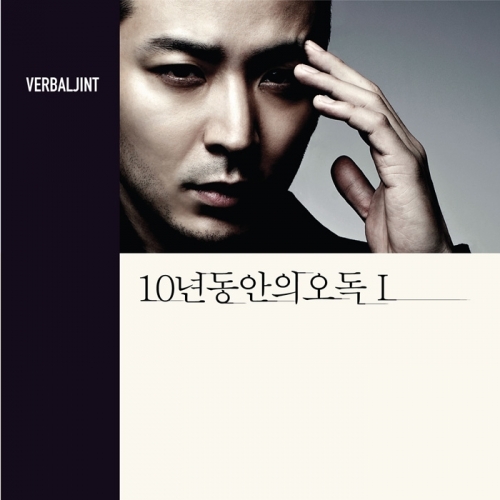 With the announcement of his upcoming full album titled [10 Years of Misinterpretation], artist Verbal Jint revealed the MV for his track titled ‘Pretty Enough (feat. Sanchez of Phantom). His album, which features artists Hanhae, Psycoban, Shijin, Sanchez, Kwon Jung Yeol, Ivy, and As One, became available online on June 21st and offline on June 26th, 2012. This entry was posted in Album Release, News, Videos and tagged 10 years of misinterpretation, 10년동안의오독, 10년동안의오독I, 충분이 예뻐, phantom, pretty enough, sanchez, verbal jint. Bookmark the permalink.